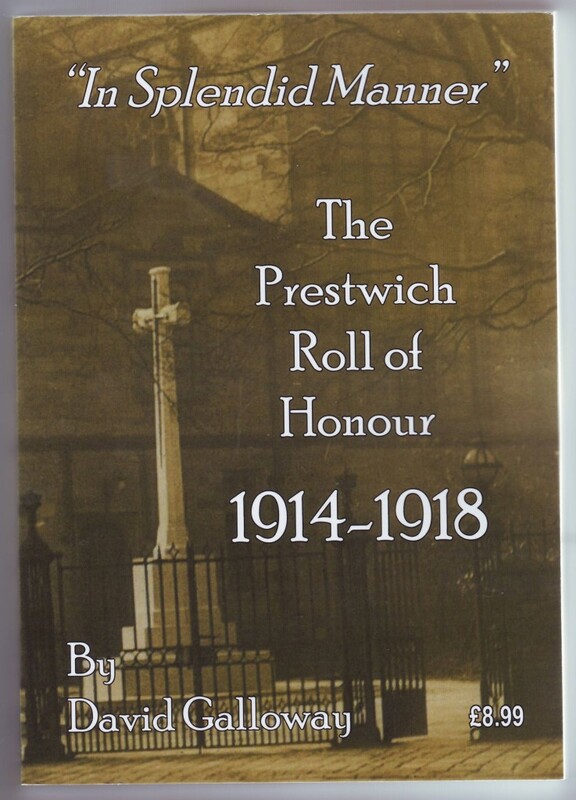 Prestwich Roll of Honour 1914-18.
use of Census material and Letters Home from the Front etc. 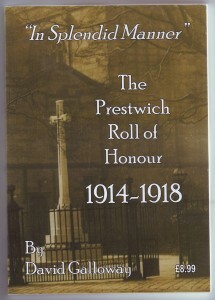 A great source for Local History and Genealogy. 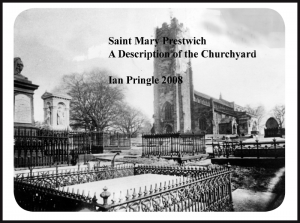 who kindly allowed me access to photoraphs, and personal papers, some of which are reproduced in the book. small number who I have been unable to positively identify. Was your ancestor among the fallen ?